How did this Oldsmobile Alero end up on a scenic beach? How did this Oldsmobile Alero end up on a scenic beach? It believed in itself. 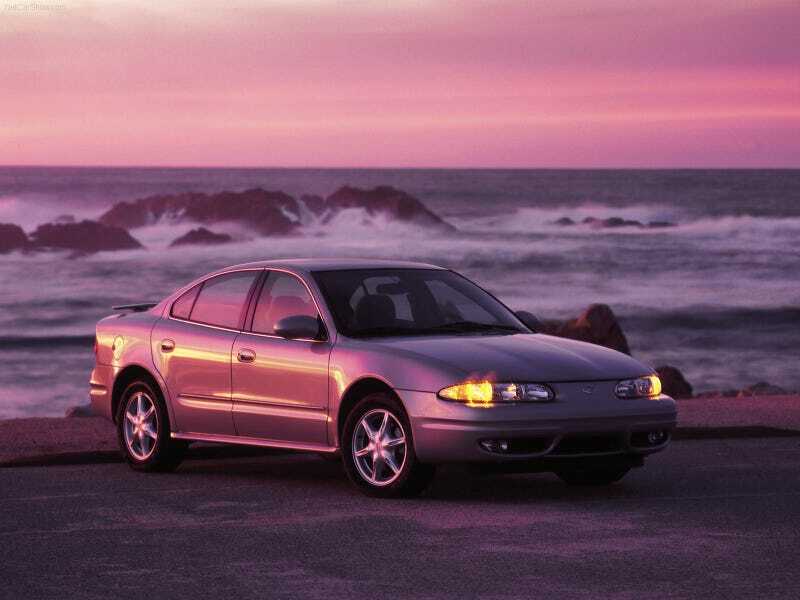 Take on the work week like an Oldsmobile Alero would!